Muted Anxiety: American Film Music in a Suburban Age (Oxford University Press, 2014) is now available. 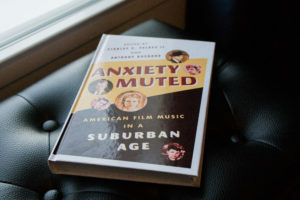 I edited this collection on film and television music with my colleague, Dr. Anthony Bushard. You can purchase a copy here. Music and History: Bridging the Disciplines (University of Mississippi Press, 2005) has celebrated the tenth anniversary of its publication. I edited this collection with my colleague, Dr. Jeffrey Jackson. 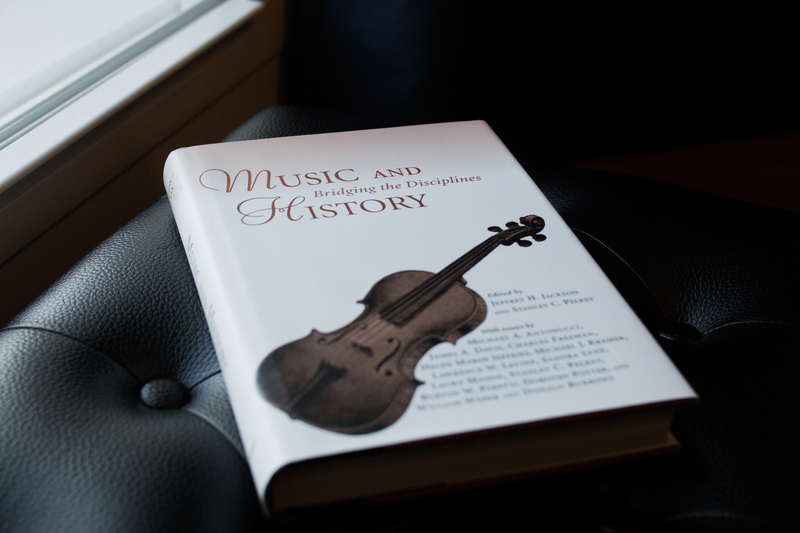 We presented a retrospective reflection on this work at the national conference of the American Historical Association in Washington in January 2015. You can purchase a copy here. 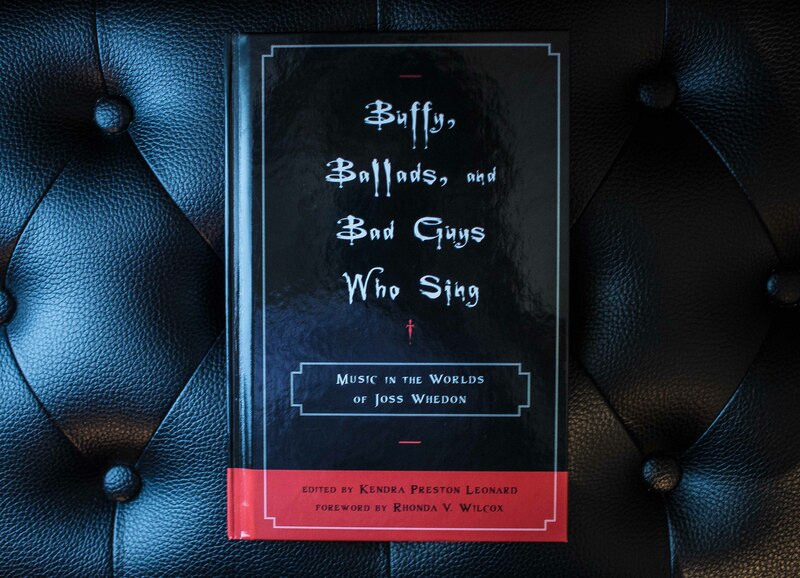 This interesting collection, Buffy, Ballads, and Bad Guys Who Sing: Music in the Worlds of Joss Whedon, includes an essay of mine on music in the series Firefly. * Photos courtesy of Brian LaBrec (April 22, 2017; May 1, 2018). You can check out some of his other work here. My chapter on music in Dr. Who, “The Gunfighters” (1966), is available in Re-Locating the Sounds of the Western, which was recently published by Routledge (August 2018). You can purchase a copy here. 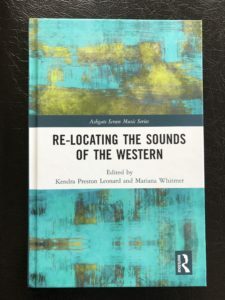 My chapter on fathers and monsters in Dexter is available in this recently published collection.